I wasn’t able to make it out to the local store this week due to some family commitments, so nothing in the Team Building category today. This is going to be a bit of a departure from my usual write-up. What I decided to do was write a quick opinion piece on my recent experiences with Pokémon and what Dice Masters could learn from them. Full disclosure: I was never a Pokémon player. My kids collected some cards when they were younger but never actually played the game. They just like collecting and trading the cards. These cards have been hiding in the basement for years now. During the Dice Masters lull, I decided to dig up these cards and see how to actually play the game. Maybe this could become my blind product fix, since this will no longer be an option for Dice Masters. 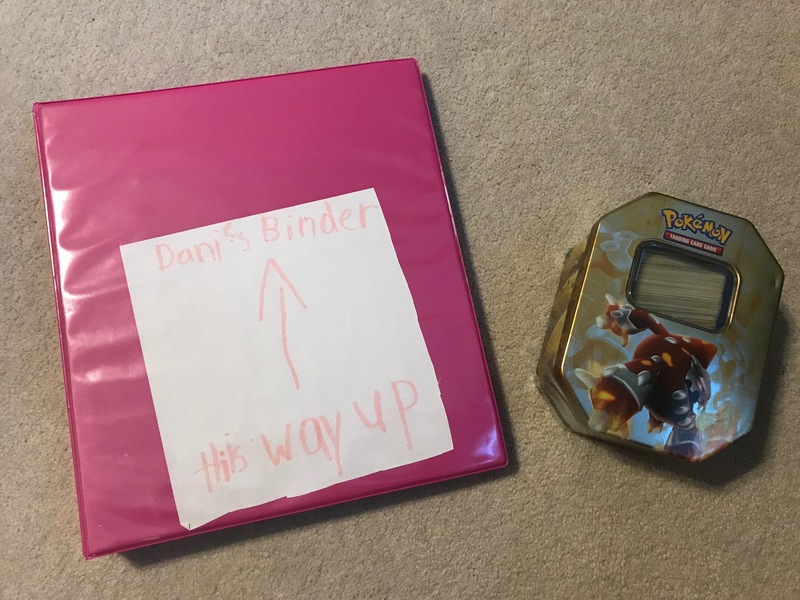 After an expedition into the basement that would have made Indiana Jones himself proud, I discovered the magical binder of cards from my children’s younger days (still with the “this way up” note so they didn’t dump the cards from the binder… good memories). So, I found the treasure and started looking through cards and reading the rules on how to play. I realized very quickly that I had no idea on how to build a deck for this game, and really their collection consisted of cards they thought looked cool. There was really not much here to work with to make something playable. Thinking back to my Magic days, I remembered that Duel Decks existed. These are two pre-made decks that are designed to play against each other. Surely, Pokémon had something similar. A quick trip to Walmart revealed that they do in fact have such a product… Battle Arena Decks. I figured that this would be a good introduction into playing two Teams against each other. While I was at the store, I decided to make up for the lack of game purchasing and picked up a couple of Theme Decks (which are complete decks that, obviously, are built around a certain theme). I got home and opened up my spoils. In addition to the mini-collection of cards, I discovered something interesting. Each of my purchased had one of these cards in it (I have no idea if the blind packs contain these as well, but I suspect that they do). This card contains a unique code that you can use online to play the stuff that you just bought online. Hmmm… That could be interesting. Long story short, I jumped online and started playing Pokémon (hit me up, jourdo2k3, if you play as well). The online interface is really quite clean and fun to use. Finding games with other players is easy. Basically, it is a good experience. Believe it or not, this is not meant to be a Pokémon article. I want to discuss how Dice Masters could learn a thing or two from these little monsters. This seems like a simple product that Wizkids could create. Make two Teams that are built to play against each other. This almost feels like it could be an evolution of the Team Packs. Include some more dice, and create cards that are meant to play each other. It would be an excellent introduction into Team Building for newer players. I know that the Campaign boxes are kind of set up for this, but a more streamlined product aimed at the extremely new players might be something to look at. I guess this is what Team Packs are supposed to be… in theory. However, the difference here is that the Theme Deck is a completely functional Team right out of the box. Team Packs are just a bunch of cards that are part of a common theme. They don’t generally work together though and I have yet to see a fully functional Team come out of a Team Pack. This falls into the same category as the Battle Decks above. Provide a basic Team for new players to use. They can learn to build from this starting point. Ok… This is the big one (and may become a future theme in some articles). The codes that come with the product that bring your cards into an online venue are pure genius. You get a physical product as well as an online product. How good is that? 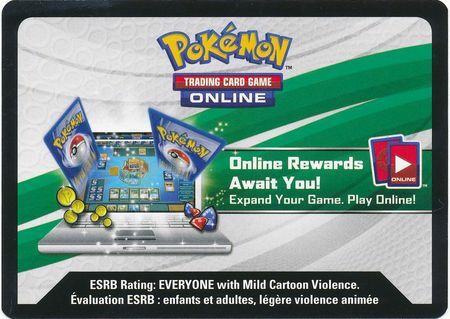 Could you imagine if Wizkids took a page out of the Pokémon playbook and developed an online system like this? Wow. You buy a Campaign Box… and can play it online. You buy a blind pack (please come back) and you get a code for some random cards to play online. Microtransactions to let players buy virtual products. Money… money… money. Wizkids wins with some other revenue streams and the players win with an organized online venue. Let me just say that I love playing Dice Masters online. It is a great experience, but it is not on the same level as Pokémon. Having said that though, Dice Masters is still my game. Pokémon is just a little distraction at the moment, but it opened up my eyes to what Dice Masters COULD be and that got me excited. There is potential for growth of this game. Maybe this new format that Wizkids is introducing will do that… maybe it won’t. It is really hard to say right now. It just feels that this LCG model could provide more options if Wizkids wanted to make them available. Maybe they already have plans to, but it doesn’t really look like it. As an aside, the Pokémon IP feels like a no brainer for Dice Masters. Hint… hint… nudge… nudge. You’ve already got a decent Keyword (Awaken) that could work well with this. I think that I will end my ramblings here. For those that stuck it out and read through the whole article… I salute you. It was a little bit different, but I had some thoughts that I just wanted to get out there. Thank you for letting me share them. What do you see for the future of this game? What other games have you played that Dice Masters could learn a thing or two from? Share your thoughts in the comments below. Do We Still Call This Magic Machine Gun? 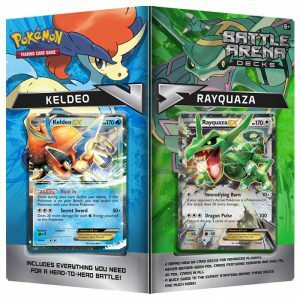 Totally agree about the “Battle Decks”. I’ve tried several times to make my own with extras I had laying around, but I usually only have the stuff to make like one or two of them. The Defenders Team Pack was _almost_ a fully functional theme team pack out of the box and it didn’t seem to go over very well. Now, obviously the character cost issue and the odd Loki thrown in there hurt, as well. I think Justice Like Lightning though will absolutely be just what you’re talking about though. That pack looks like you could crack it open and play with just its contents immediately. You totally beat me to it! I was writing basically this same article. Dice Masters duel decks would be a really good idea, and I wish they had gone that route instead of the campaign box.